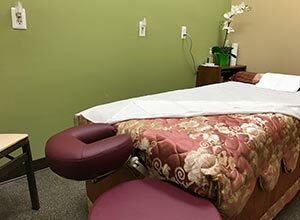 Our staff will discuss your unique situation and identify the best possible treatment and services to help you relax, unwind, and make you feel better. Our private rooms are meticulously clean and comfortable. 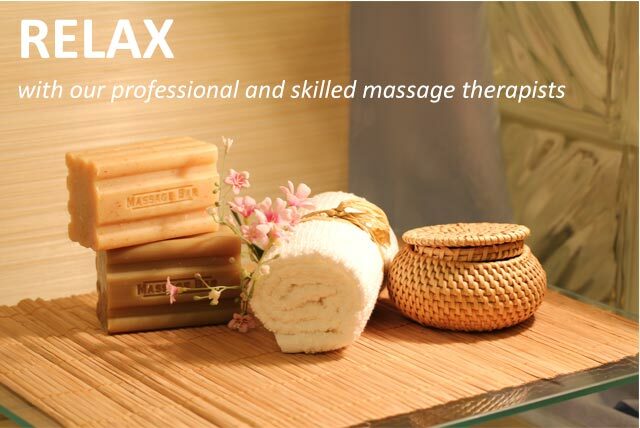 A relaxed atmosphere with gentle and southing sound and aroma therapy awaits you. 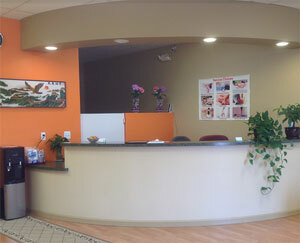 We offer flexible hours to fit into your schedule and extremely close parking. Our therapists have decades of experience and offer traditional oriental massage therapy as well as services such as Swedish massage, deep tissue massage, hot stone massage, reflexology treatments, and infrared therapy. © 2016 Superhands Therapy and Massage. All Rights Reserved.